Join us, Wednesday, February 18 at 2:30 p.m. in room 205 for a Scholarship@Villanova lecture featuring Megan Quigley, PhD, assistant professor in the Department of English. Dr. Quigley will speak about her book, entitled Modernist Fiction and Vagueness: Philosophy, Form, and Language (forthcoming from Cambridge University Press), which explores the intertwined history of 20th-century British fiction and philosophy. Specifically, it argues that much modernist literary experimentation connects to the linguistic turn in philosophy. Join us, Thursday, February 19 at 7:00 p.m. in Speakers’ Corner for a poetry reading and talk given by Bruce Smith, one of the Literary Festival’s featured speakers. Originally from Philadelphia, Bruce Smith is the author of several books of poems, including The Other Lover(2000), a finalist for both the National Book Award and the Pulitzer Prize. He will be reading selections from his collection entitled Devotions. Publisher’s Weekly called his poems “alternately sharp, slippery, and tender,” and in them he “finds a way to take in almost everything—’Shooter Protocol,’ Charlie Parker, high school shop class—moving seamlessly between critique and embrace.” A book sale and signing will follow the reading. 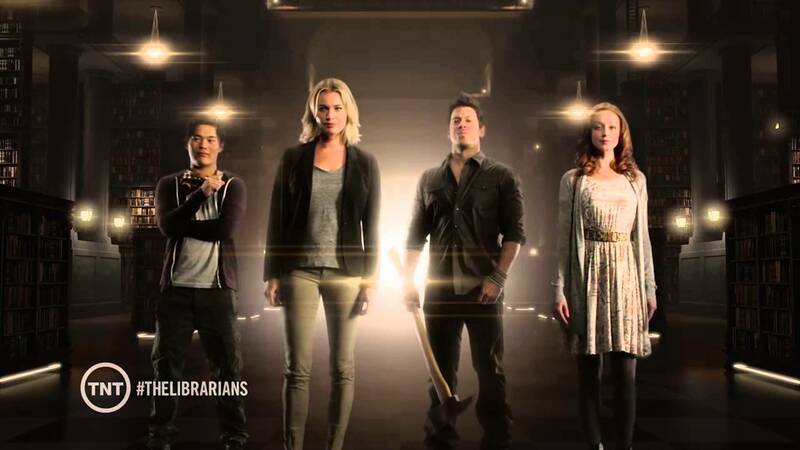 TNT has renewed their fantasy-adventure show The Librarians for another season. Who knew librarians could be so daring and adventurous!? Well, we did, of course. But it’s nice to see 11 million+ viewers do, too! 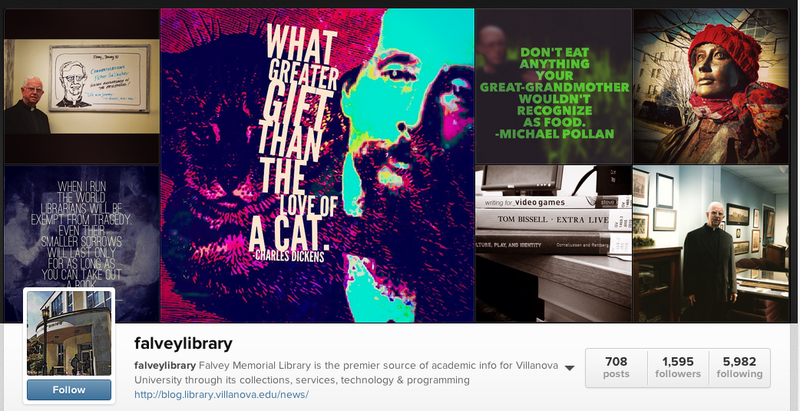 Follow Falvey Library on Instagram for a fun assortment of people photos, quotes and whiteboard art! Shaken yt me-from.” – Geoffrey Chaucer, probably. GOOD MORROW, LADIES AND LORDS!